If you want to enhance the look of your home with some interesting, fun and colorful home decor, consider fair trade home decor. Not only does it look great, you can feel confident that your purchases are supporting the women, children and men of artisan communities who are working hard to improve their lives. One of the most positive aspects of decorating your home with fair trade decor is that you are investing in a quality item that has little to no negative impact on the environment, unlike mass-produced items. 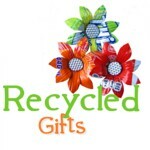 Each piece truly represents something special and they make great gifts. New cushion covers are a great way to add a little zest to your living areas. A fun cushion cover can turn a once drab pillow into something completely new. Unlike buying a new pillow, the cover can easily be removed when it needs to be washed. Because these cushion covers are made by hand they offer a quality and beauty you just can't get elsewhere. 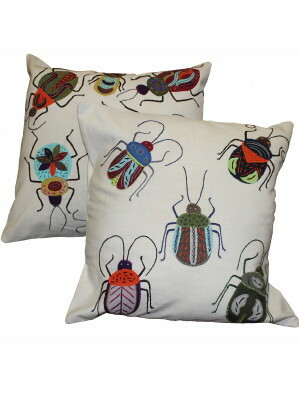 Each design provides your home with a little piece of cushion artwork. These are just a few benefits of purchasing fair trade home decor. It adds style and sophistication to one's home that may be lacking otherwise. Investing in these timeless, lovely treasures will bring texture and interest to your home.